Club Penguin Cheats by Mimo777 Club Penguin Cheats by Mimo777: New Club Penguin May 2010 Clothing Catalog Sweet Cheats! 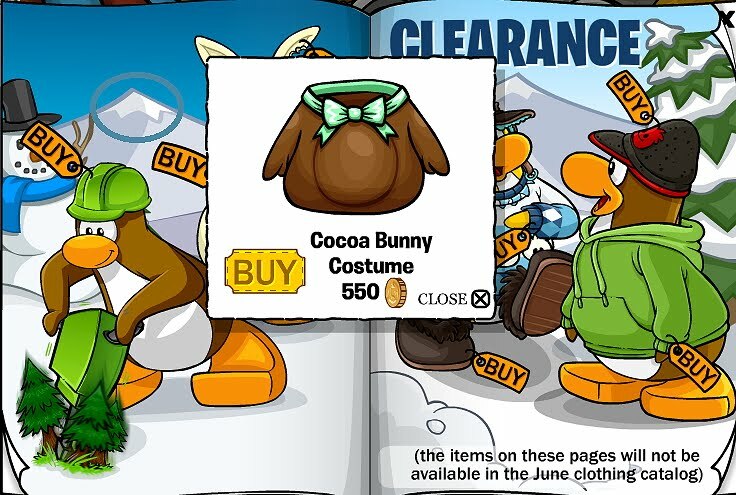 New Club Penguin May 2010 Clothing Catalog Sweet Cheats! The hidden Club Penguin Cheats in the Penguin Style Clothing Catalog for May 2010 are here! Step 6. Now click on the candlestick. 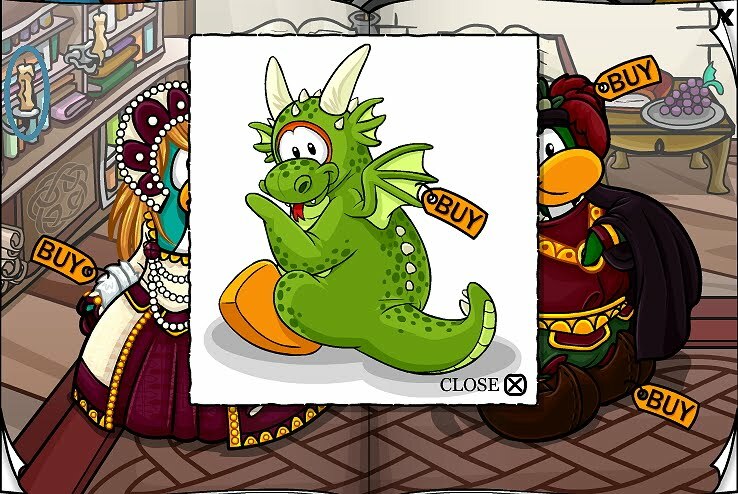 Now you have the Dragon Costume! Step 9. Click to the 6th page. Step 11. Click to the 7th page. Step 13. Click to the 8th page. Step 15. Click to the 9th page. Step 17. Stay on the 9th page. Step 19. Click to the 10th page. Step 21. Click to the 11th page. Step 22. Now click on the top of the mountain. Step 23. Stay on the 11th page. Step 25. Stay on the 11th page. Step 26. Now click on the tree top, by the CLEARANCE. Now you have the Pom Pom Scarf! Step 27. Stay on the 11th page. Step 28. Now click on the mountain top, by the CLEARANCE. And, check out the extra costumes! 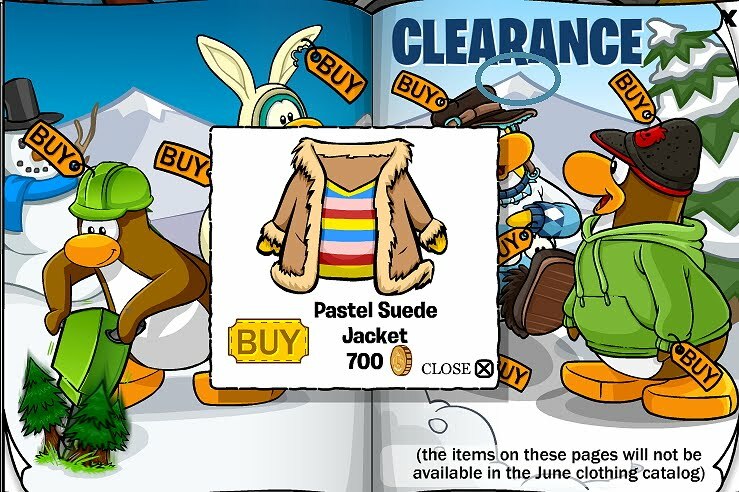 Click on the paper above the Penguin Style Catalog. 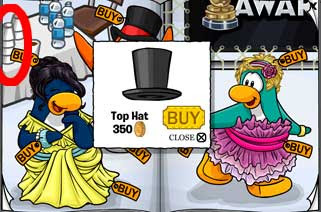 Don't ya love all the sweet Club Penguin Cheats? 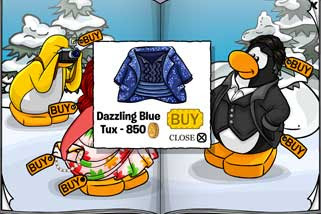 The clothing is WAY more detailed on club penguin recently, but the annoying thing is that sometimes you waste your coins on something that makes your penguin look fat or ugly. 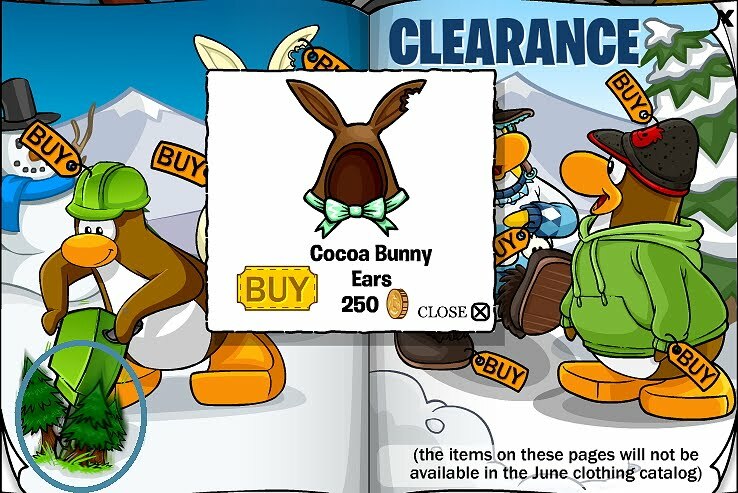 What's your favorite item in the new catalog? i know they are soooooooooooo sweet. i love them too. June Should Be Fun on Club Penguin! My Theories! Club Penguin Community Tree is Growing! 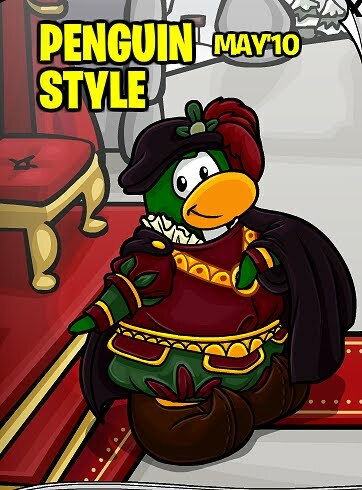 Join Club Penguin Elite Penguin Force NOW! 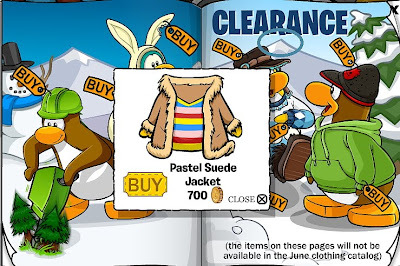 Club Penguin Adventure Party & EPF Update! Club Penguin Mission Reviewed By You! Herbert's Revenge Review #2: Mini Games! Club Penguin Agent Upgrade & HQ Construction! Herbert's Revenge Early Review #1! Club Penguin Series 5 Puffles! Club Penguin's Screenhog Behind The Scenes! Billybob Sent Mimo New Spy Gadget Sneak Peek! 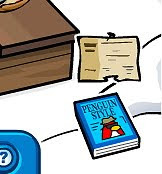 Club Penguin Times Secret Agent Message! 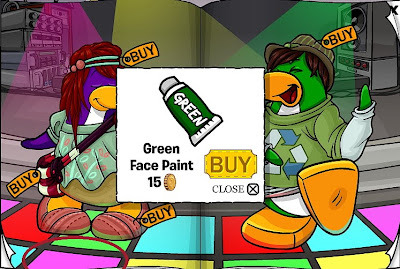 Club Penguin Pin Cheat - CREAM SODA BARREL PIN! 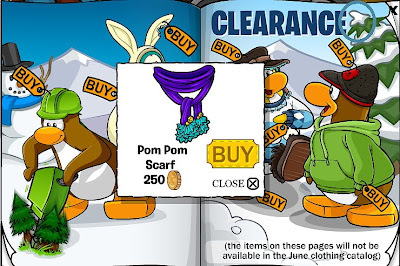 Club Penguin "Popping" With News! 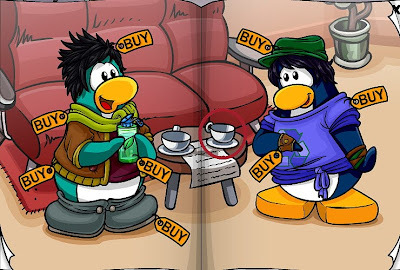 Club Penguin Mission 11 SMART CHEAT GUIDE! No More Club Penguin Missions?! 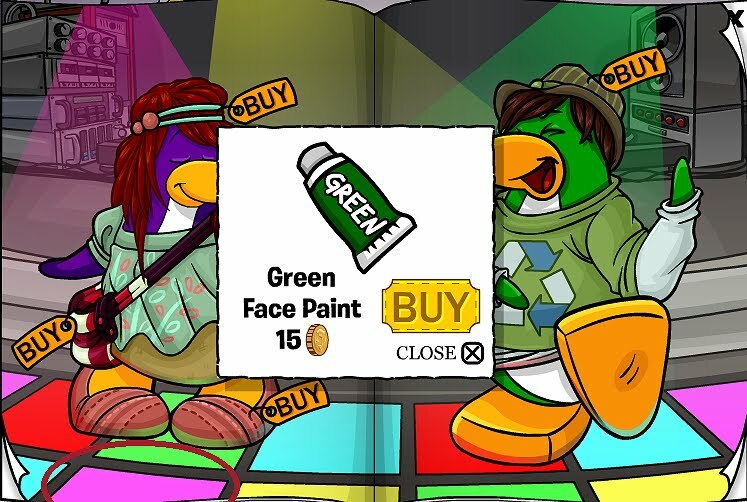 Herbert's Revenge Agent Sneak Peek! Club Penguin: Truly Amazing or EPIC FAIL? 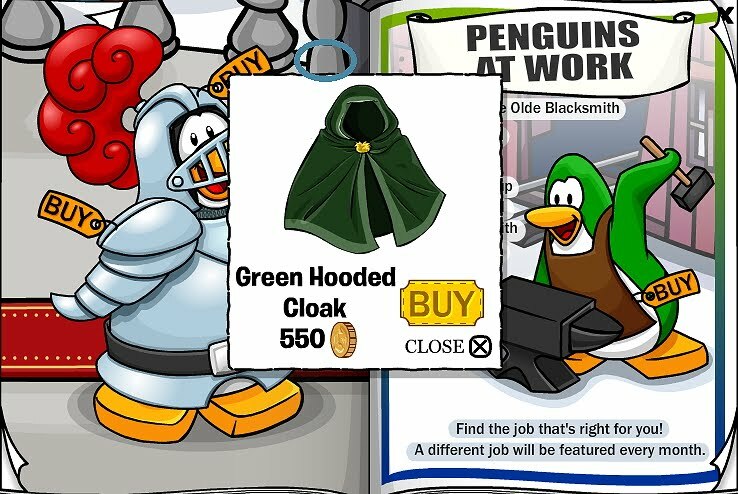 Club Penguin Message To Secret Agents! 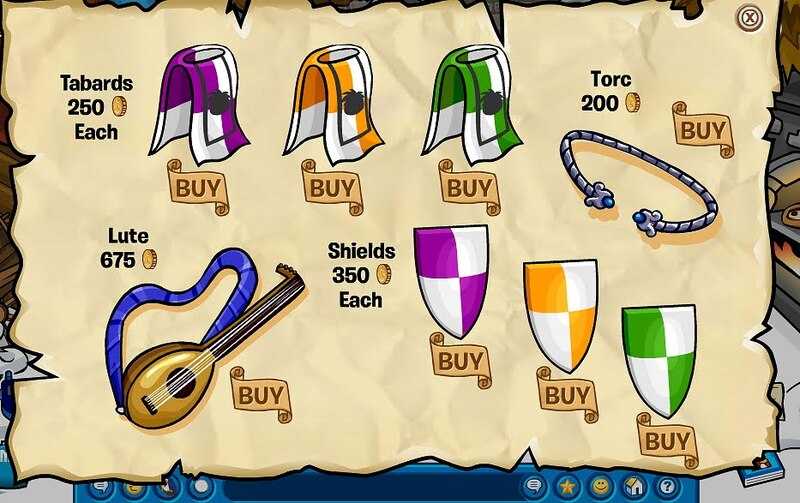 Club Penguin Medieval Igloos Coming! Tootsville Phone Apps! and Other Sweetness! Screenhog Emails Mimo! New Secret Room! UPDATE! 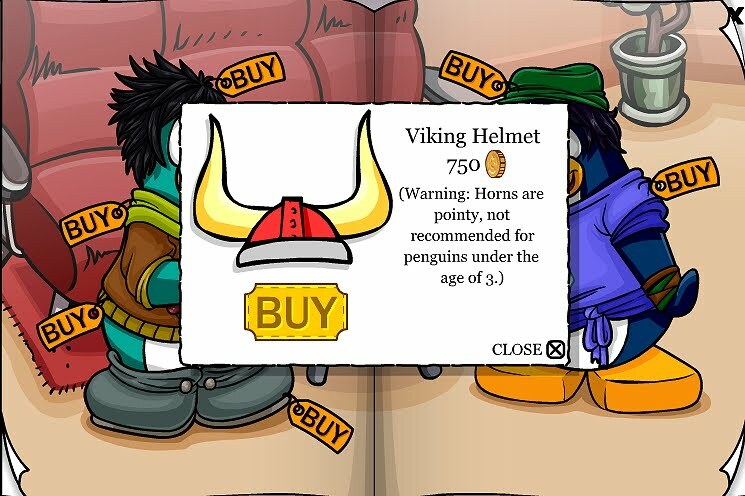 Club Penguin "Don't Miss List" By Screenhog! Mimo Gets the Craziest Emails! Club Penguin Puzzling Reviewed By You! Mimo Webosaurs Party Today ROCKED! 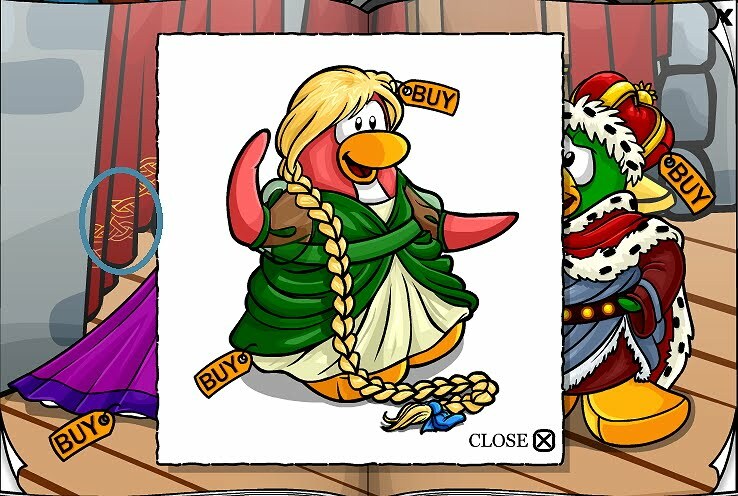 New Club Penguin Herbert's Revenge Sneak Peek! Club Penguin Pin Cheat - SHIELD PIN! 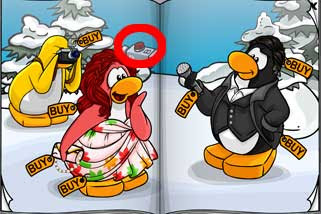 Herbert's Secret Message In Club Penguin Times! 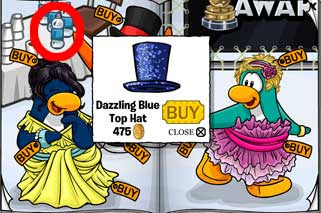 Club Penguin's Happy77 Talks To A Party Planner! MAJOR Blow Out Mimo Webosaurs Party This Weekend! 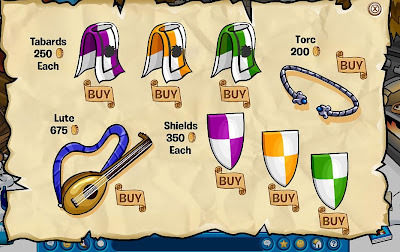 Club Penguin Medieval Reviewed By You! Club Penguin 2010 Medieval Party Sneak Peek! 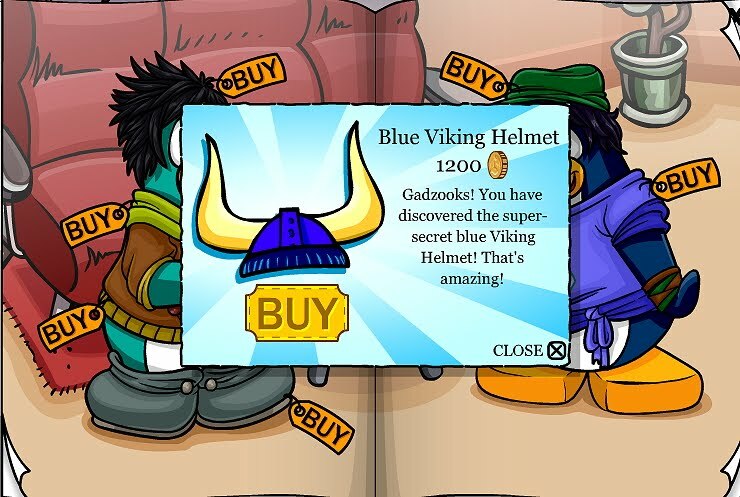 Club Penguin Card Jitsu Fire Changes!